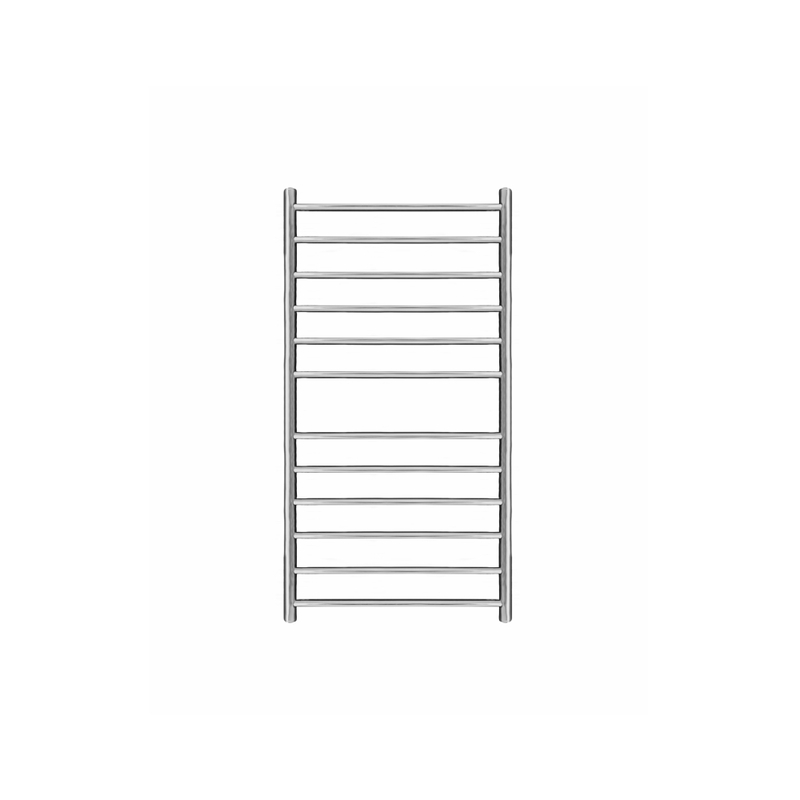 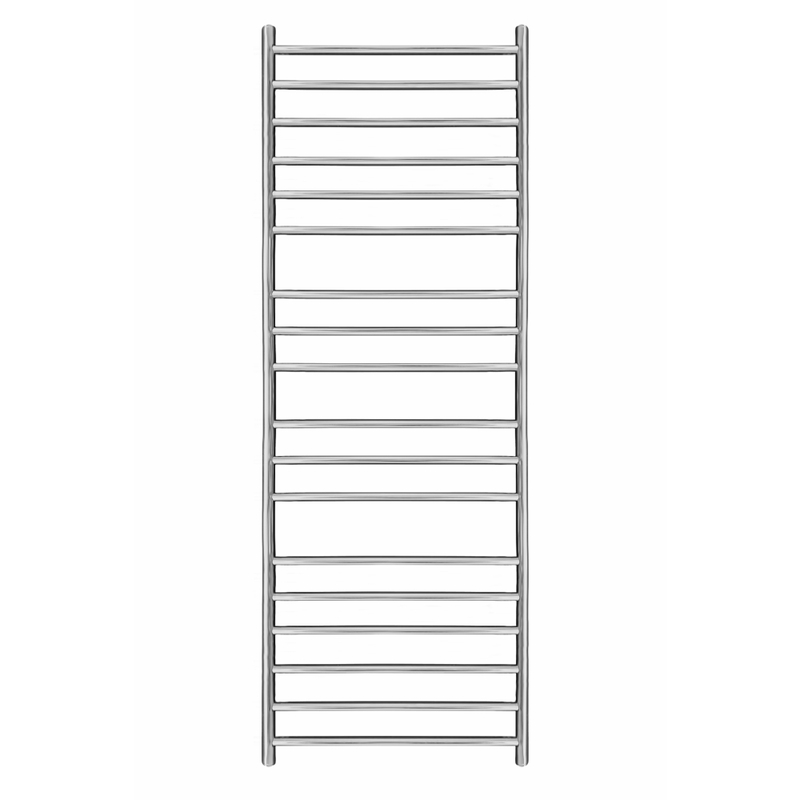 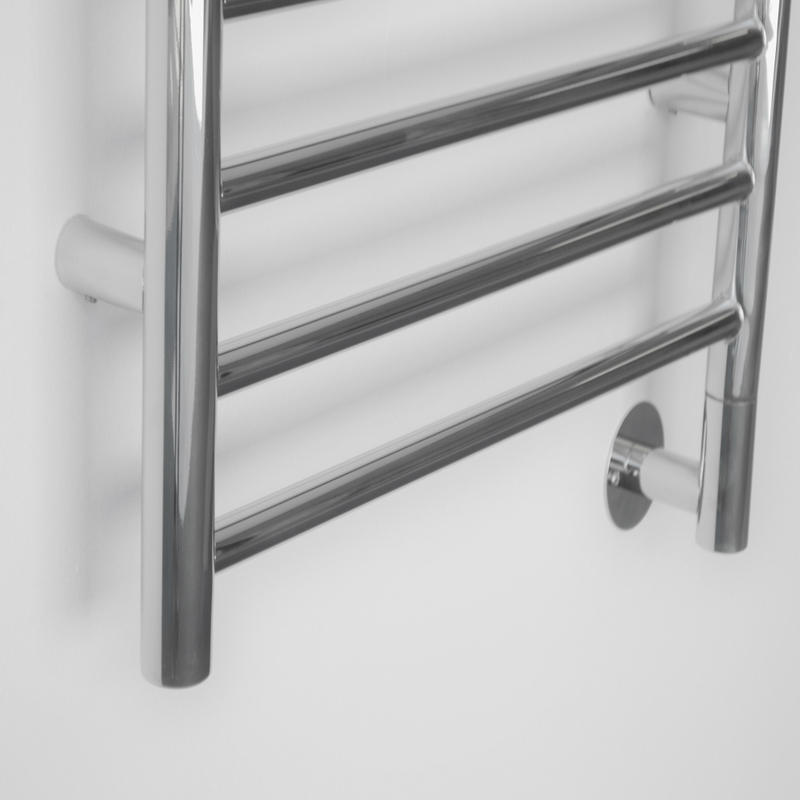 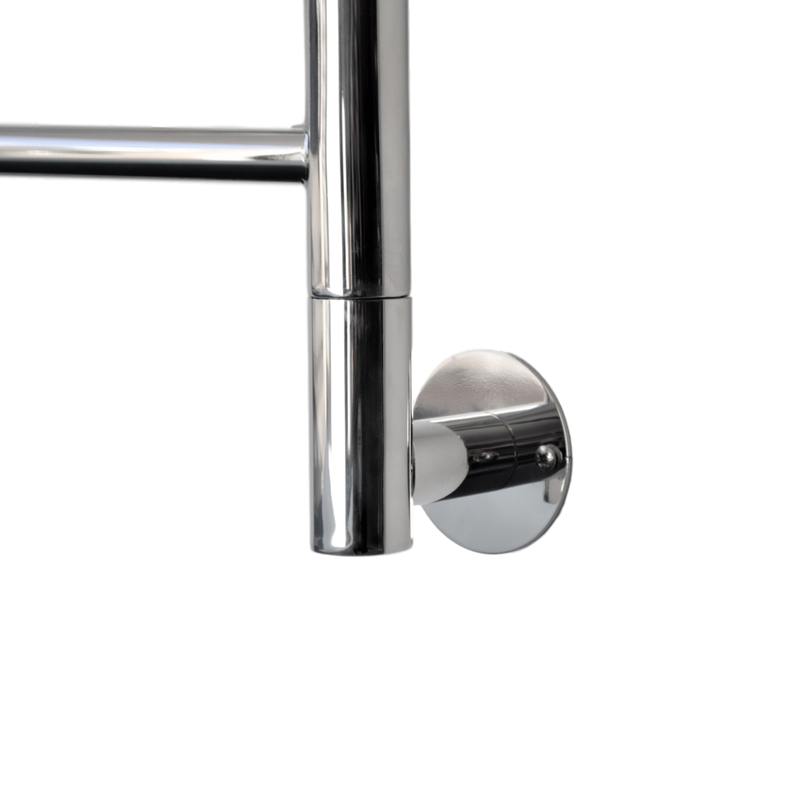 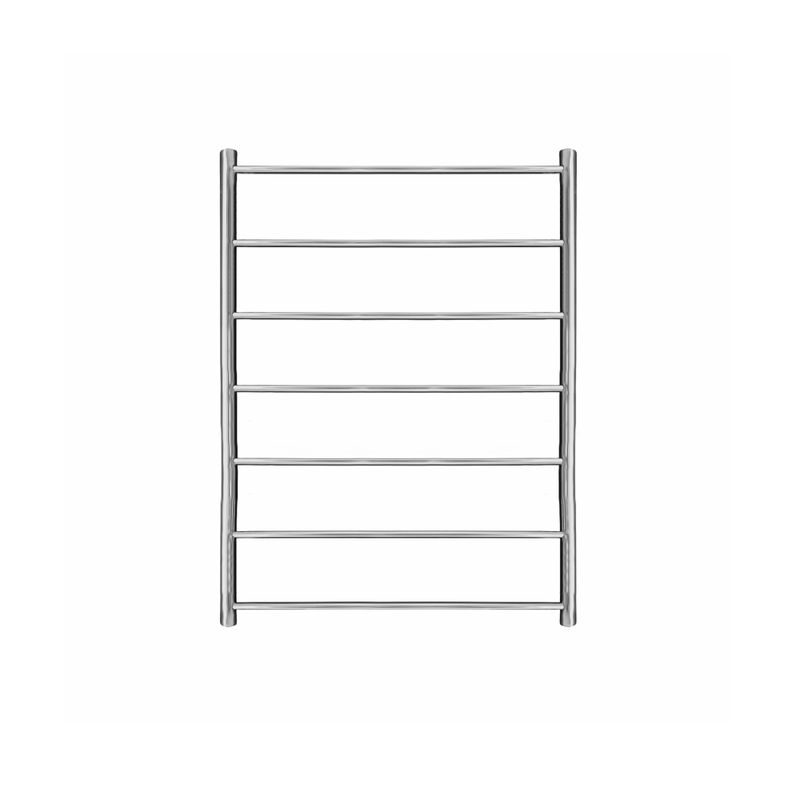 Designed for the compact bathroom the Maxi 800mm x 500mm heated towel rail fits into smaller spaces but still retains a sleek and sophisticated appearance. 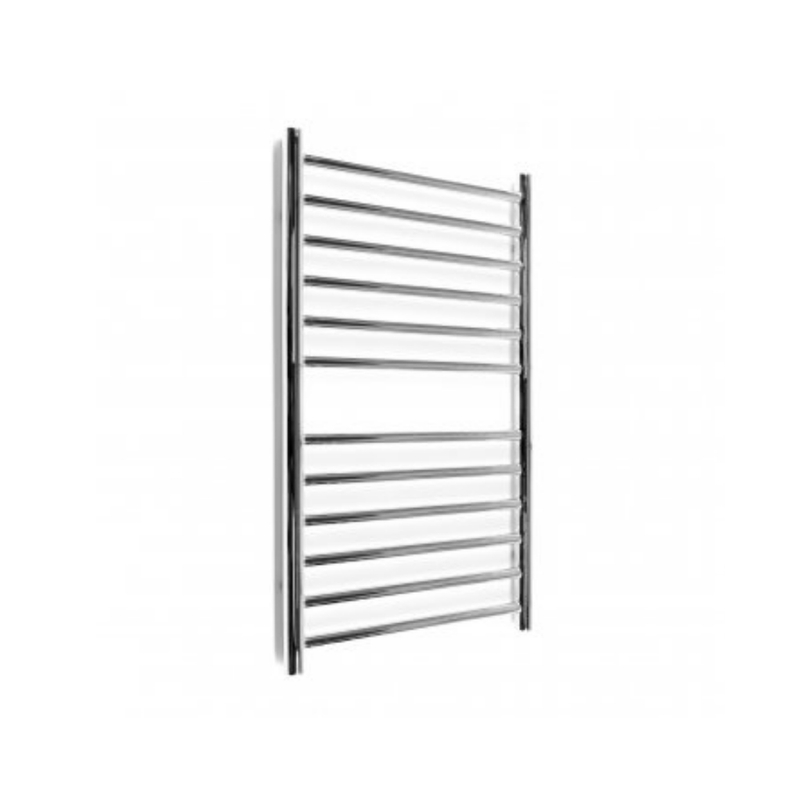 It is modern, reliable and hand-crafted from the toughest and most durable materials. 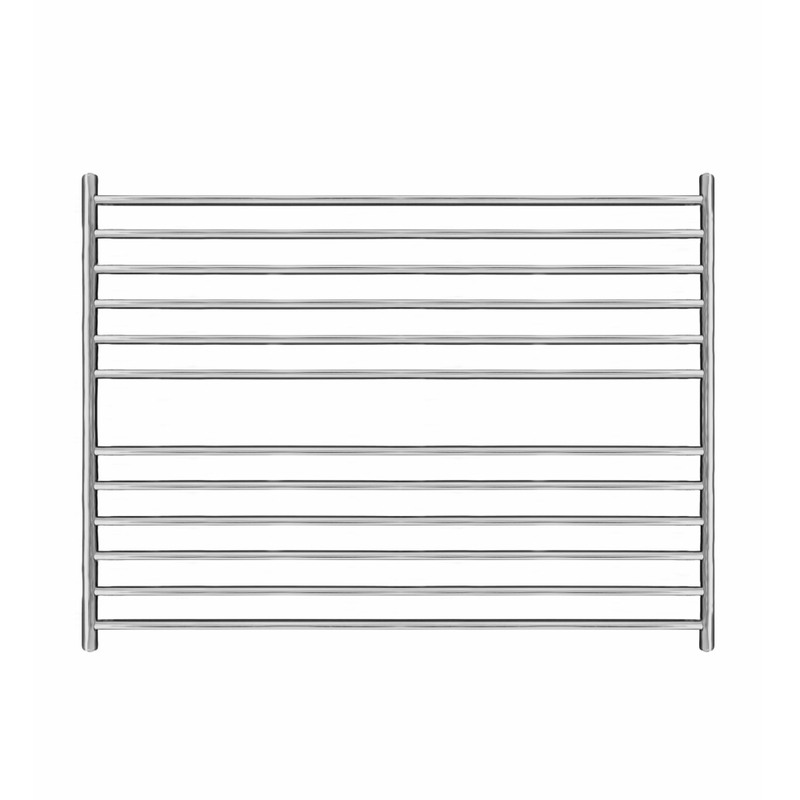 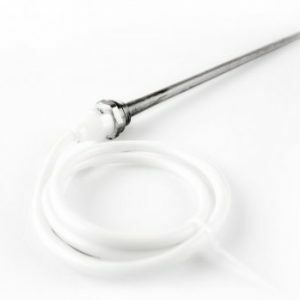 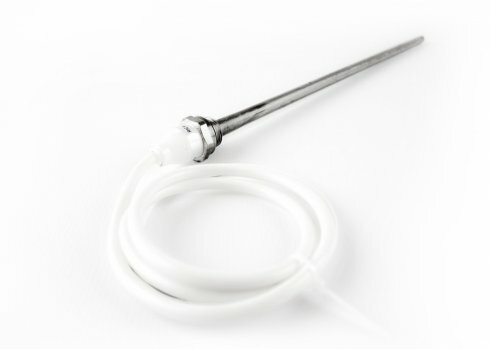 Comprising 1.2mm thick stainless steel piping it not only has an excellent heating and conduction capacity but will last longer and distribute heat evenly throughout. 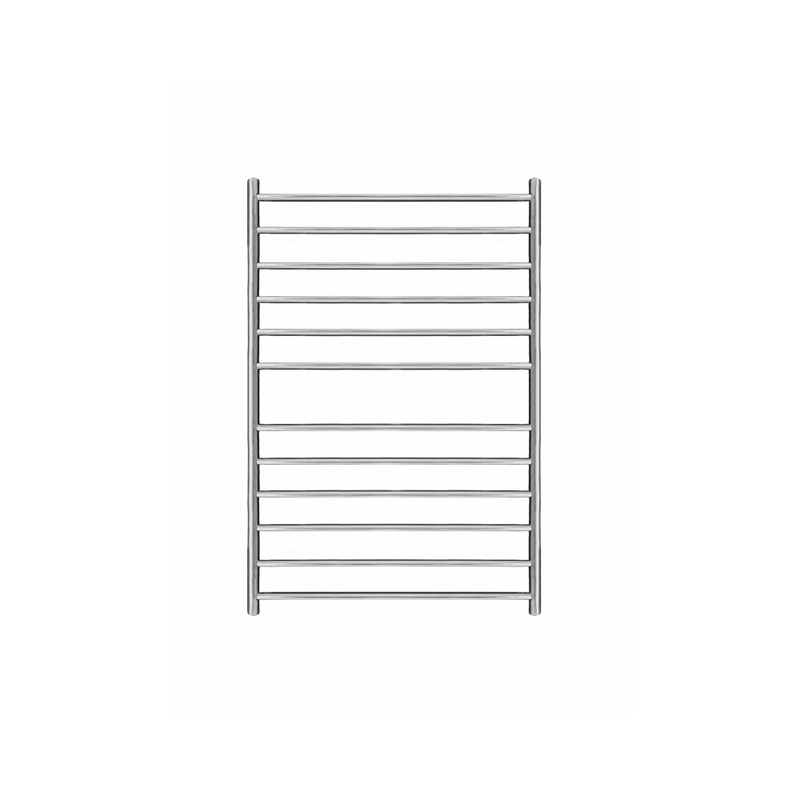 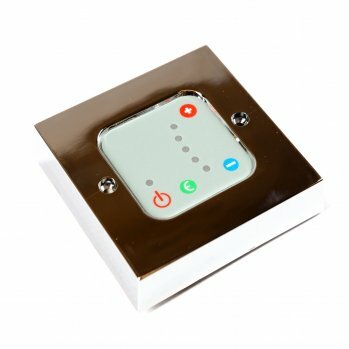 As with all of our heated towel warmers this product is tested to a pressure of 12 bars and comes with a 25 year guarantee.